 Cosmetic Dentistry That’ll Brighten Your Smile!  We have designed this website to provide a comprehensive dental resource for you and your family. 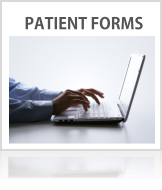 As you know, our goal has always been delivering the highest quality of care to our patients. 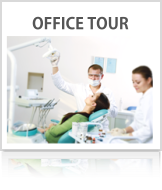 One thing that distinguishes us from other dental offices is our emphasis on educating our patients about their treatment options and oral health issues. This website is another step toward that goal. 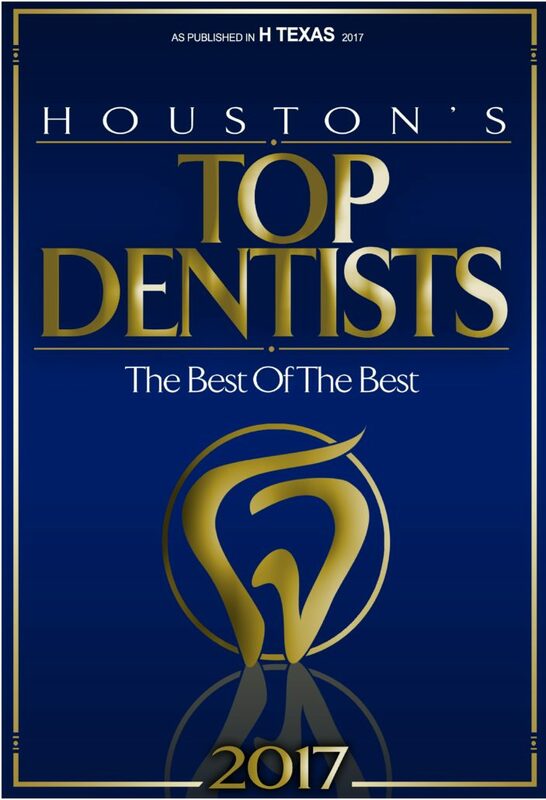 We proudly provide quality dental care to the community of Houston and surrounding areas. We are particularly convenient to the Memorial, Galleria, and Tanglewood areas. Our services include cosmetic dentistry, teeth whitening, porcelain crowns and veneers, dental implants, reconstructive dentistry, and much more. We’ll be glad to hear from you if you would like to make an appointment or if we can answer any questions you may have.